Im lookin for a Push Rod for a 1974 COROLLA 1600 DELUXE WAGON, 4-spd manual, 1.6 L, 2T-C engine. 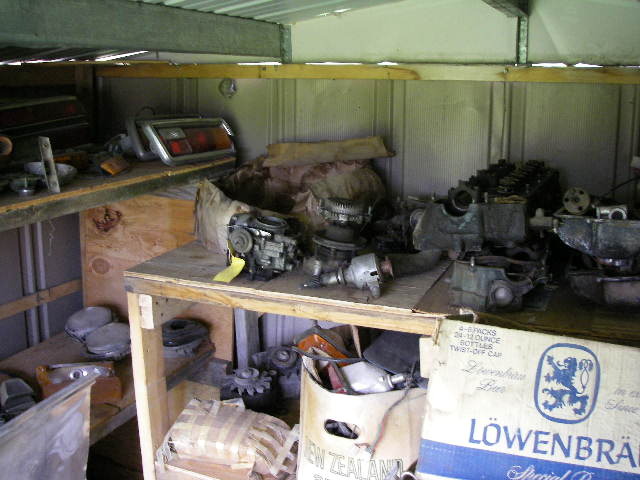 Parts stash of early 70's Corona and Corolla parts still available in Idaho. Some individual parts sold, still have lots more. I no longer have any early cars, so everything spare is for sale, one part at a time or the whole pile.